People were shitting a brick over this on the internet the last couple days. I’m sure there were worse things those two Marines have done, and will do than hold an umbrella for their boss in the White House Rose Garden. 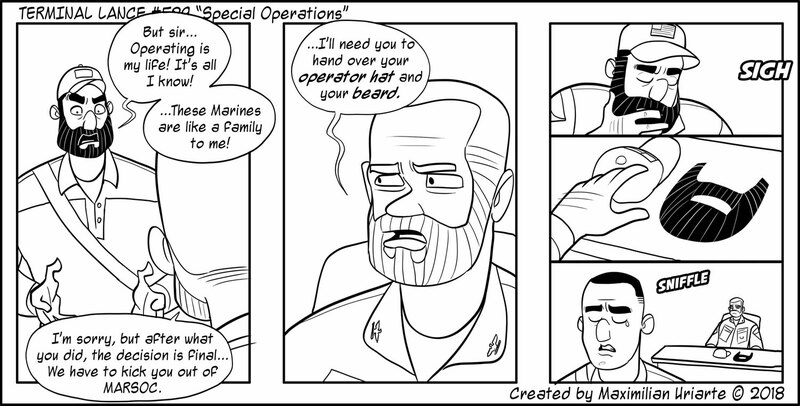 Today’s Terminal Lance comic on the topic was pretty awesome. 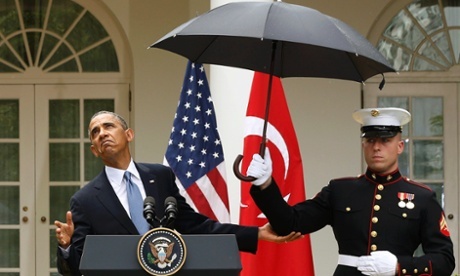 That would have been pretty damn funny if one of those marines was like “HA, I’m not holding an umbrella for you”. I don’t even know what would have happened after that, but I’m assuming it would be met with a quick dishonorable discharge. Thoughts? Did this enrage you? 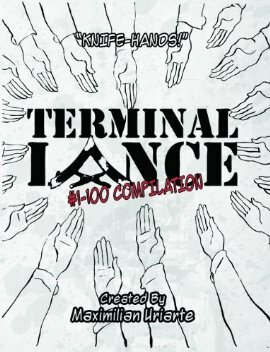 Seriously though, if you’re not following Terminal Lance what are you doing with your life? I’d say it’s every bit as crucial to survival as ENDO.